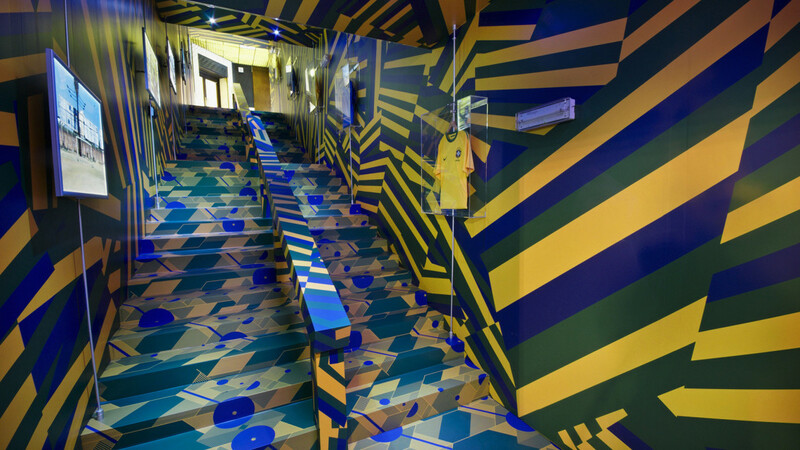 In the summer of 2010, Nike Sportswear teamed up with Selfridges, the UK’s leading department store to offer to the public a good point of view on Football World Cup. Sartoria curated the 3,500 square feet of the Ultralounge. 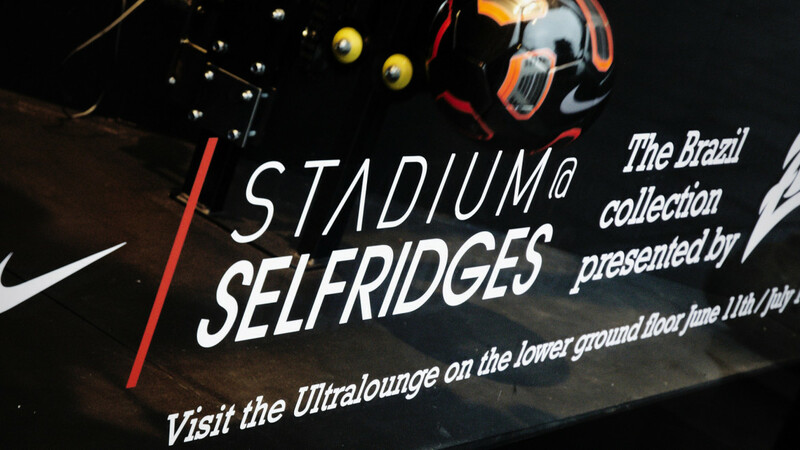 At the Nike Stadium in Selfridges London, football fans would find a constantly immersive and stimulating football experience. 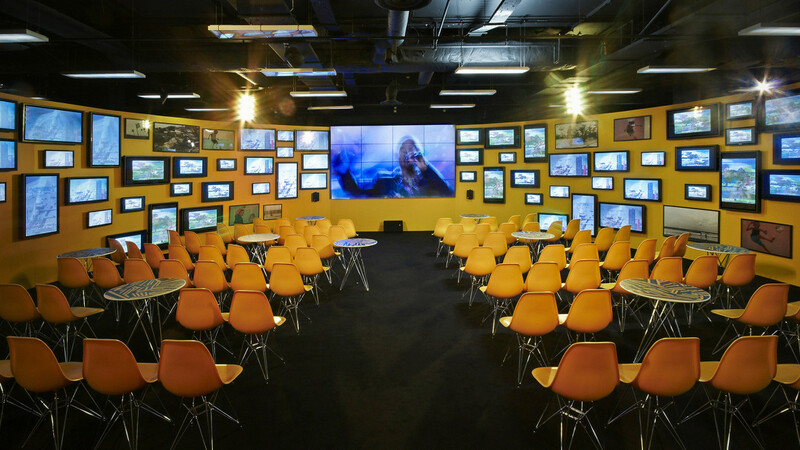 From watching their favourite team’s matches live on the state-of-the-art High-Definition, 4×4-metre screen to visiting one of the rooms adjacent to play table football or the latest video games, fans would feel as close to the action as possible, whilst staying in central London. Altogether 62 plasma screens ranging from 19” to 50” wide, all operated via a ‘Hippotizer’ system created a wrap-around wall of sound and enhanced images within the main space to ensure the Nike Stadium at Selfridges experience would never be short of breathtaking – even in between the matches.